Welcome to the world of Faberlic! For more than 15 years our Company has been producing unique oxygen cosmetics, with love and tender caring for young and healthy look of your skin. We are very grateful to over 5 million customers who use Faberlic products daily and always value its exceptional quality. 100% of products from Faberlic range undergo compulsory testing under Government Standards Authority regulations; and our factory production is in line with international pharmaceutical standard ISO 22716 GMP («Good Manufacturing Practice»). Faberlic productively working with world leading designers, make-up artists and perfumers creating exclusive innovative products for our customers. Faberlic Scientific Research Centre actively cooperates with Department of Cell Biology and Histology (faculty of Biology of Moscow State University), and Department of General Surgery of Sechinov Medical Academy, as well as various independent laboratories and research centres across the globe. Does YOUR skin get enough oxygen? You live in a big city or close to industrial factory? You commute regularly by public transport or by own car? You smoke yourself or there are smokers around you? You drink more than 2 cups of coffee every day? You work more than 8 hours a day? You are affected by emotional stress in your job? You exercise less than 3-4 times per week? You sleep less than 8 hours a day? If your answer is Yes to 3 or more points above, your skin is lacking oxygen! To maintain healthy oxygen balance your skin cells require additional oxygen. 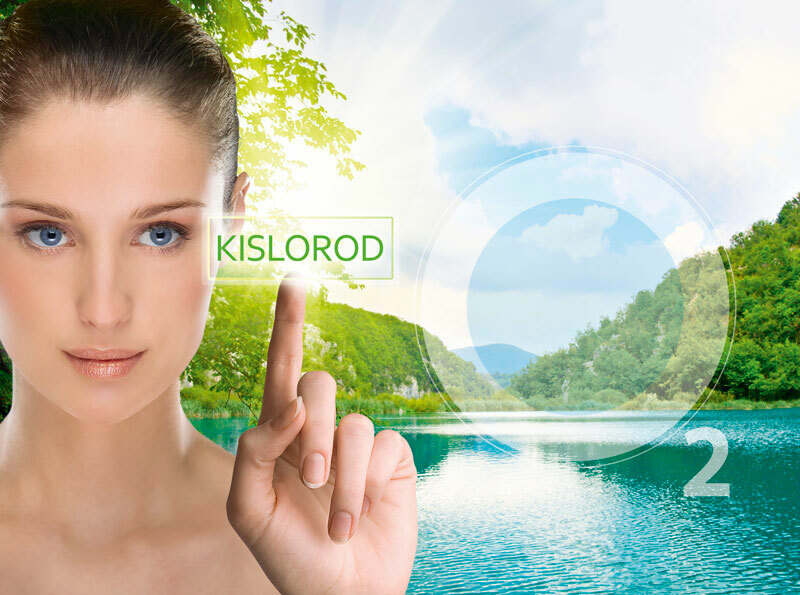 Slower skin regeneration process in upper layers of the skin – the skin becomes rough and dull. Reduced synthesis of hyaluronic acid. As a result -- wrinkles and dry skin. Slower synthesis of collagen and elastin result in loss of skin firmness and elasticity. Oxygen is vital! With lack of oxygen skin cells simply do not get enough strength for renewal, restoration and cannot absorb nutrients. Skin aging starts early, from the age of 20! Life in a big city, reduced level of oxygen in the atmosphere, fast rhythm of modern life, stress -- all these factors lead to premature aging of the skin. It is important to deliver oxygen into deep layers of the skin. 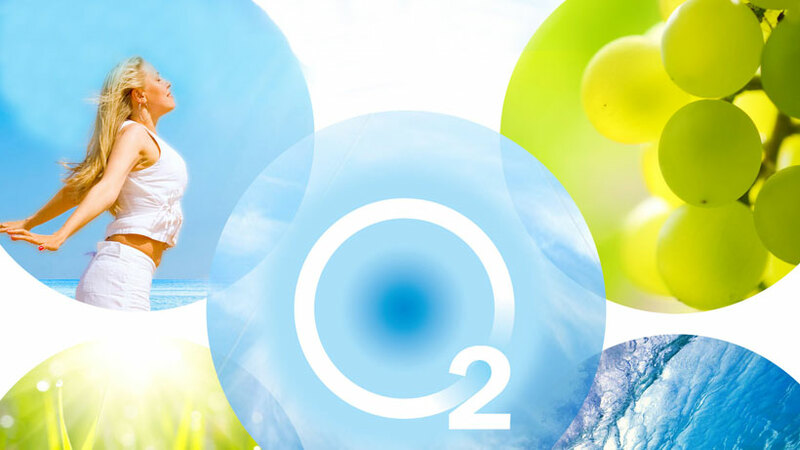 Only Faberlic cosmetics contains unique patented oxygen transport (Aquaftem®, Novaftem-O2®) which delivers additional oxygen into the deep layers of the skin cells. None of the biochemical reactions and processes in the body cells can run without oxygen. Oxygen is the driving power for these processes. It's not only the cosmetics that works, our cells work! If our skin lacking oxygen, our cells do not have strength for renewal, restoration and to absorb nutrients, in particular the ones that are delivered to our skin with cosmetics. That is why regular cosmetic products do not help our skin but only mask skin problems! Fresh and healthy looking skin.